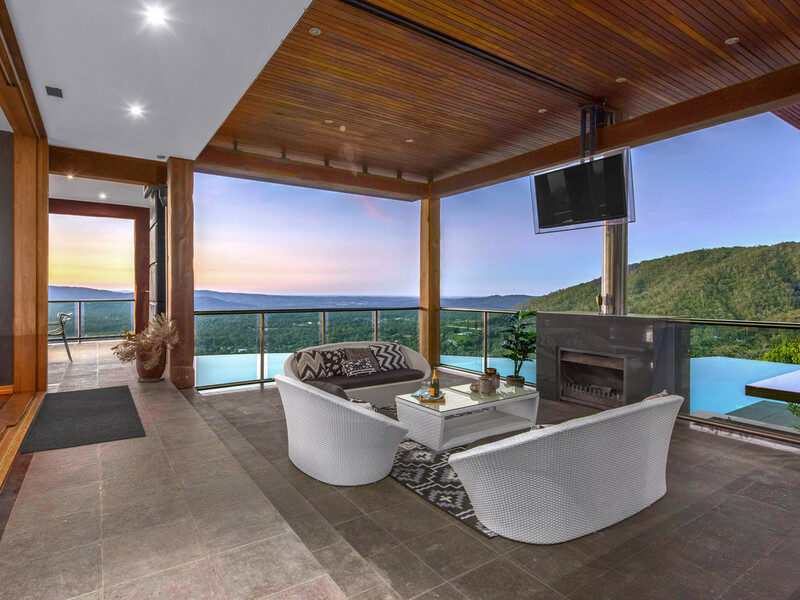 Pictured: 948 Mount Nebo Road, Jollys Lookout sold by Joseph Lordi of Queensland Sotheby's International as seen on Luxury List. There were 2,119 homes taken to auction across the combined capital cities, according to CoreLogic. "Auction activity traditionally ramps up around late October through December, and isn't uncommon to have weeks where volumes are in excess of 3,000 during that time, so it will be interesting to see what volumes are like this year given the softening market," says CoreLogic. Preliminary results show a clearance rate of 49.8 per cent across the combined capital cities, up from 47.0 per cent last week, however much lower than 12 months ago (64.7 per cent), marking the 4th consecutive week where the clearance rate has been below 50 per cent. A $4.1 million cliffside mansion in Jolly's Lookout sold before auction, after four days of negotiations between vendor Michael Kemp of Kemp Law, and a "very private" buyer, says agent Joseph Lordi of Sotheby's. "The buyer is a local family who are looking to remain in the home for the next ten years," Mr Lordi told WILLIAMS MEDIA. 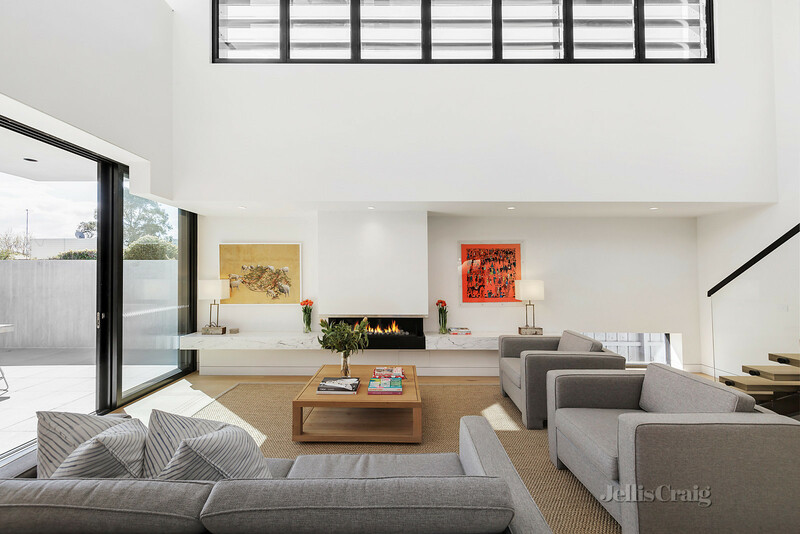 There had been a "good amount of interest" in the palatial 897 sqm home, designed by leading architect Dion Seminara and boasting 140-year-old teak floors. Mr Lordi says that once settled, the seller will now go shopping for a luxury property on the Gold Coast. "Overall, we had a good amount of interest in that home, with quality buyers from Brisbane and interstate. It's a very unique property. "We are seeing less people through open homes, but a higher number of quality buyers. We are still able to sell lots of property in very short time frames. Instead of 20 people at an open home, there might be about 12, but they are very high quality buyers who are motivated to purchase," says Mr Lordi. 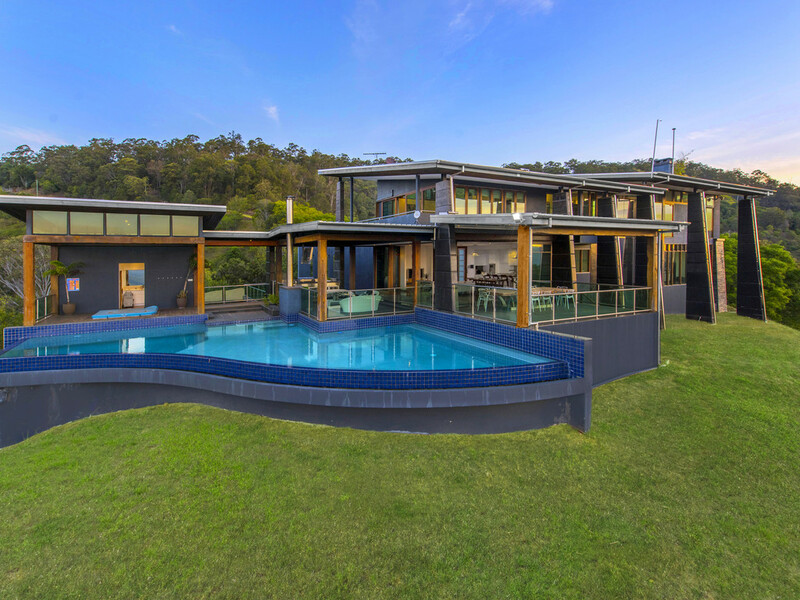 Auctioneer Justin Nickerson told WILLIAMS MEDIA the clearance rate in Queensland experienced a "minor surge". "This was fueled mostly by the rise of properties selling prior to auction day. This increase is primarily being driven by a lack of cash ready buyers - leading sellers and agents to focus on transacting prior to auction day," Mr Nickerson said. Melbourne was host to 1,088 auctions this week returning a preliminary clearance rate of just 47.5 per cent, after last week saw a 50.4 per cent success rate across 912 auctions, the lowest final clearance rate the city had seen since July 2012. Over the same week last year, 1,251 auctions were held and a final clearance rate of 70.3 per cent was recorded. 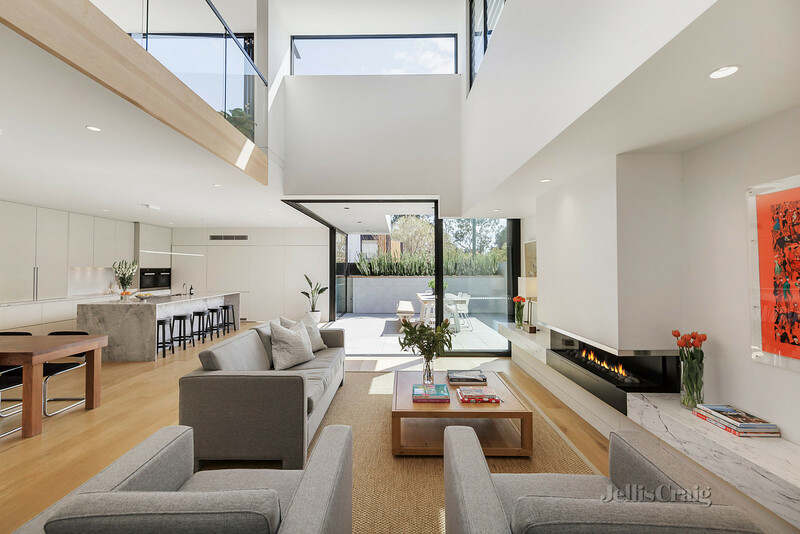 Agent Sally O'Connell of Jellis Craig Armadale sold this Prahran property at auction over the weekend for an undisclosed sum. "We had two bidders on the day, there were a good handful that turned up with the intention of bidding," Ms O'Connell told WILLIAMS MEDIA. "There was very good interest from local families who wanted a high quality renovated house. It's a very well presented property." Overall, Ms O'Connell says the market is pretty strong in the Armadale area. "It's a pretty resilient suburb. We've got another property that was due to be auctioned on Saturday. A high offer came through on Saturday, seven people turned up to challenge it, and it went $300,000 over the original offer. So there are some pockets of the market that are performing very well." "Everyone feels the market has come off a bit, the number of buyers at inspections has probably come off what it was 12 months ago, but it was pretty heated then so it's just a normal market really. It's not as bad as the media is making it out to be. "If the property is well positioned, well presented it will perform well. There's a real scarcity factor in Armadale. People that have held on to properties for a long time are achieving high returns. Properties are not sitting around for too long," Ms O'Connell told WILLIAMS MEDIA. 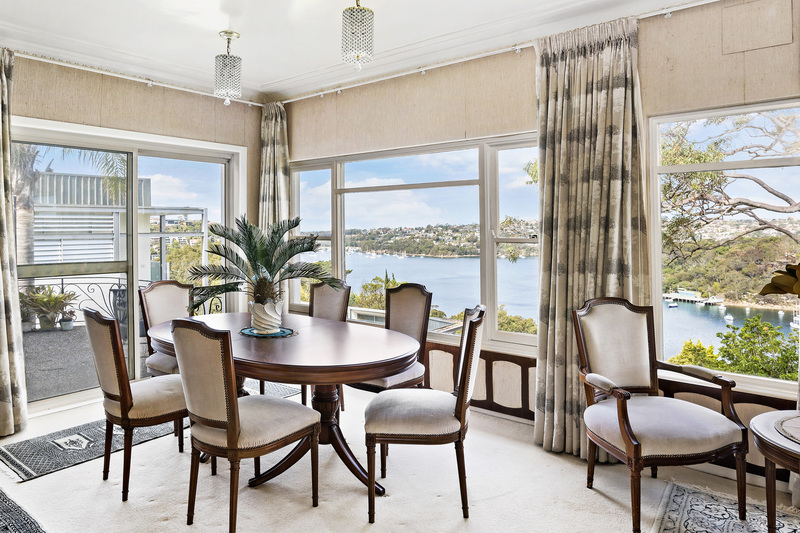 There were 659 auctions held in Sydney this week, up from 647 over the previous week. The preliminary clearance rate of 52.2 per cent is up from 45.1 per cent last week although we will see some downwards revision over the next few days as the remaining results are collected. One year ago, 823 auctions were held and the clearance rate came in at 61.3 per cent. Pictured: 42 Linden Way, Castlecrag passed in with a vendor bid of $2.8m through Heidi King of Stone Real Estate as seen on Luxury List. Looking at results by property type, units outperformed houses once again this week with 55.4 per cent of units selling at auction, while 47.6 per cent of houses sold across the combined capital cities. "With the second month of the spring selling season almost over, it is clear that both numbers and clearance rates are likely to remain low for the rest of 2018," REINSW President Leanne Pilkington told WILLIAMS MEDIA.